Learning online is a great benefit we’ve reaped from the existence of the Internet. Thankfully we can now conduct courses in a more structured way with WordPress, the world’s most-used CMS, by employing some amazing premium plugins. This article is part of a series on Learning Management System (LMS) plugins tailored for WordPress. In our first segment, we covered WP Courseware by Fly Plugins. Be sure to check that out and also our future article on LearnDash. 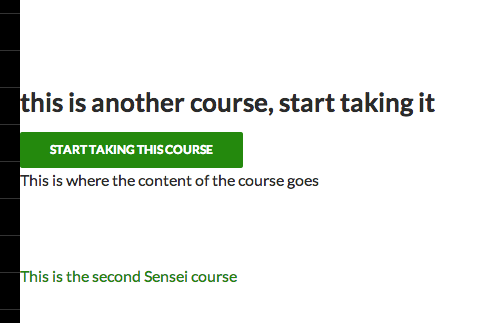 Today we’re going to cover just one more of those learning management system plugins for WordPress: Sensei by WooThemes. You may know WooThemes for their popular WordPress template designs and their e-commerce plugin, WooCommerce. Well now that amazing team is working on an LMS plugin for WordPress as well. We tested their latest release of the plugin and also interviewed the lead developer on the project, Dan Johnson. Below are our findings, which we hope will help you chose the right option for your e-learning needs! Biggest marketplace advantage: This plugin’s core strength is that it integrates with a well-known and widely used theme marketplace (WooThemes) and e-commerce plugin (WooCommerce), for selling courses online. It also has the most ‘plug-and-play’ qualities with its back end user interface, meaning it is the easiest plugin to learn how to use. Summary: Being one of the newest learning management systems, this plugin is slowly growing its feature set and is backed by a ‘big name’ brand in the premium WordPress space. This is an indicator that you can expect good support and future growth. However, at present, it is not as extensive as competing products. Tom wrote about Sensei on the ManageWP blog last year. Sensei has extensions allowing you expand its possibilities. Albeit, there are only three right now. However, they are important to know about because when you compare the plugin to its competitors, these extensions ‘fill the gap’ with features you may be looking for: certificates, media attachments and modules. Note: you can click on the screenshots below to enlarge them. There are Courses and Lessons in Sensei. Lessons go inside Courses but you will mainly be working with Lessons, which is why it’s the most dominant menu item (“Courses” is a sub-menu item under “Lessons,” which makes the order confusing). 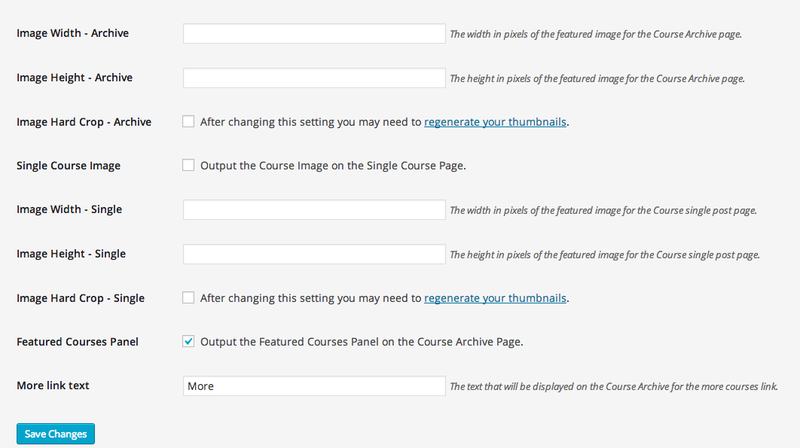 Each Course has a custom field for embedding a YouTube or Vimeo video. The Course video would theoretically be used to advertise the Course publicly or provide a sample lesson. 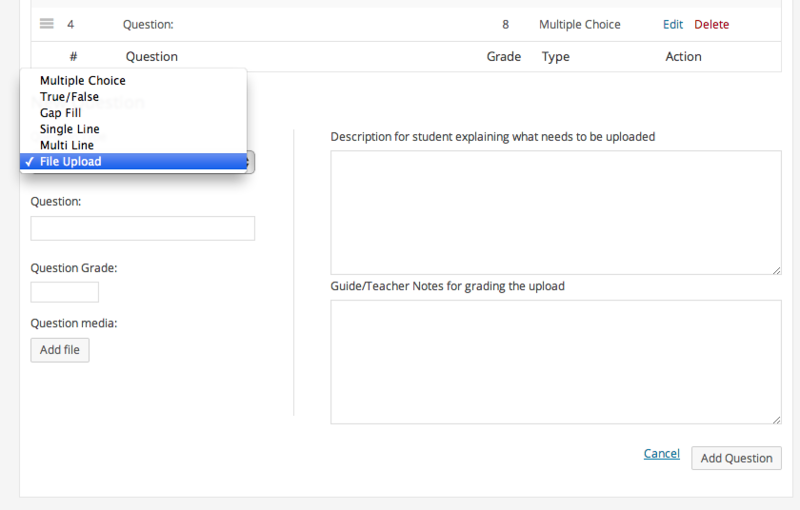 Each Lesson (which goes inside a Course – remember that) has a custom field allowing you to embed a video. Lesson videos would contain private instruction (see screenshot below). If you want Lesson videos to be private, and not something someone can grab freely on the web, you need to use a paid service like Vimeo Plus, which allows specified rules for where videos can show on the web. Alternatively, you can self-host videos by clicking the WordPress “Add Media” button in a Lesson editor (though there are caveats with self-hosting video). 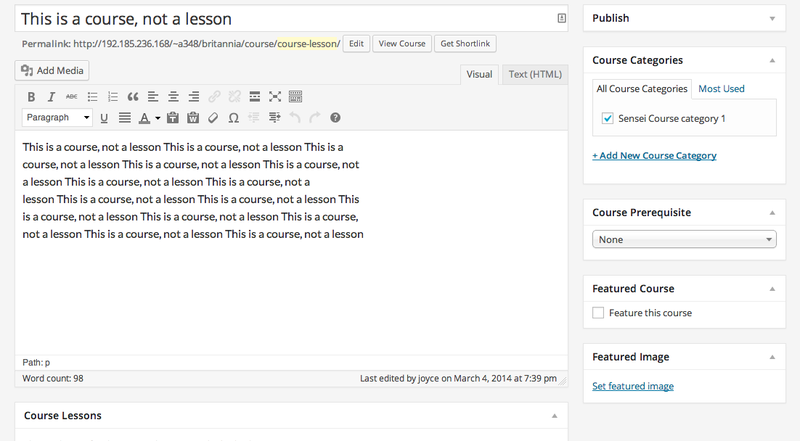 Courses can be “Featured.” A shortcode can be used to display “Featured” videos on a Page or Post in WordPress. Courses can have one pre-requisite each, which is selected through a drop-down menu on a Course editing screen. This editing screen is much like the ‘regular’ WordPress Page or Post editor. Lessons can also have one pre-requisite each (another pre-created Lesson). The way you make sure someone has taken a Course as a pre-requisite is by making sure the Lesson pre-requisite is not in any other Course (which it can be). Lessons have an option to enter length and complexity. This info can be helpful for students who want to know what their time and ‘brain power’ investment will be. For example, I may not want to start a “Hard” course that is 2 hours long shortly before going out to dinner, or entering a meeting. But (if Lessons don’t have pre-requisites), I can move on to a 20-minute, “Easy” rated session, coming back to the more difficult one later. 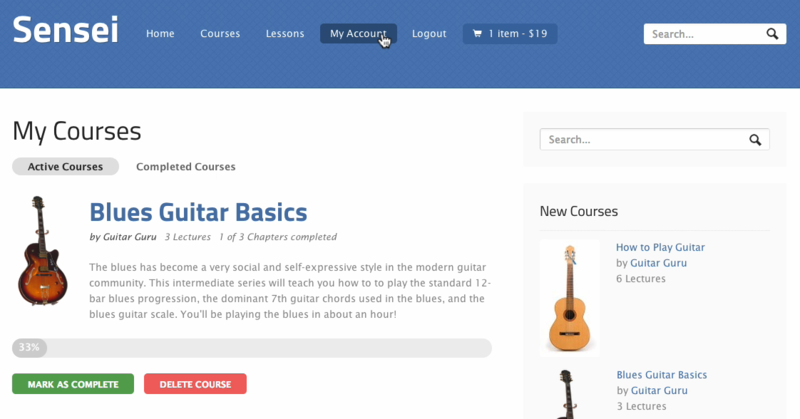 Courses can have categories, Lessons can have tags, but not visa versa. 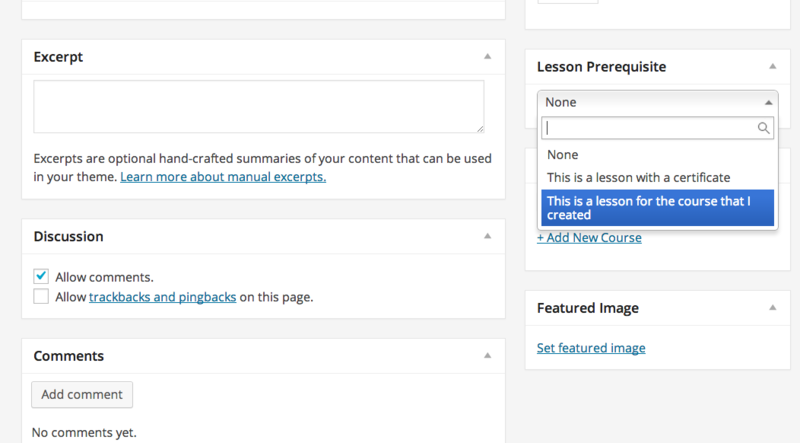 Courses and Lessons have a “duplicate” option in WordPress, for easy re-creations. Lessons can have an order number (this is key if you don’t want them ordered by date created). CSV exports are available for Learner, Course and Lesson information on your WordPress install (see link on “Analysis” page screenshot above). Learner profiles can be switched to private or be made public. Lessons can have complex quizzes allowing for combinations of question types containing everything from multiple choice, true or false, fill in the gap, short answers, long answers or uploading a file. This is a major improvement in Sensei’s latest release, and well done too, since it was one of its weakest points brought up in reviews around the web. Quiz questions can now also have media attached to them, as with WP Courseware. Quiz questions can have a randomized order, which helps prevent cheating. Quizzes now have a drag and drop re-ordering feature (see above screenshot). 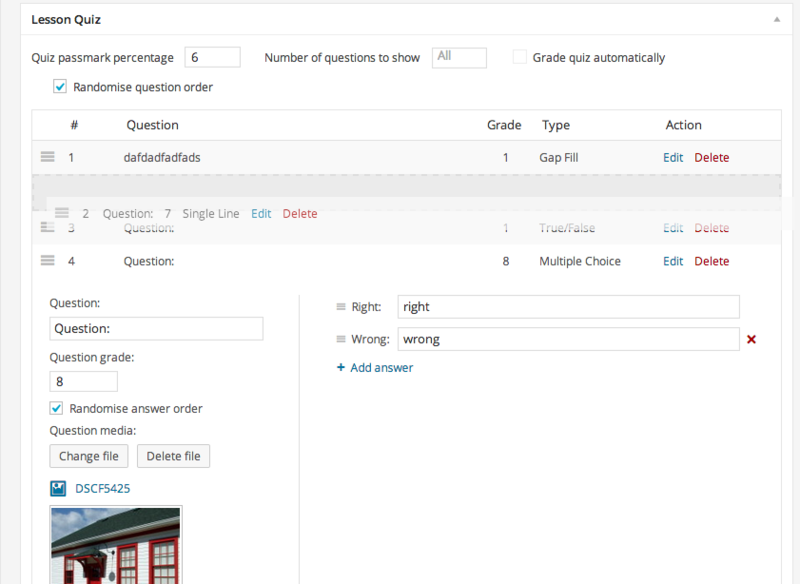 Quizzes can have a minimum passing percentage assigned to them, to automate grading and save teachers time. Automatic grading can also be turned off to allow for manual grading. An “Analysis” (see above) and “Grading” area shows stats about Courses and Learners including average grades, and the number of completed Courses. 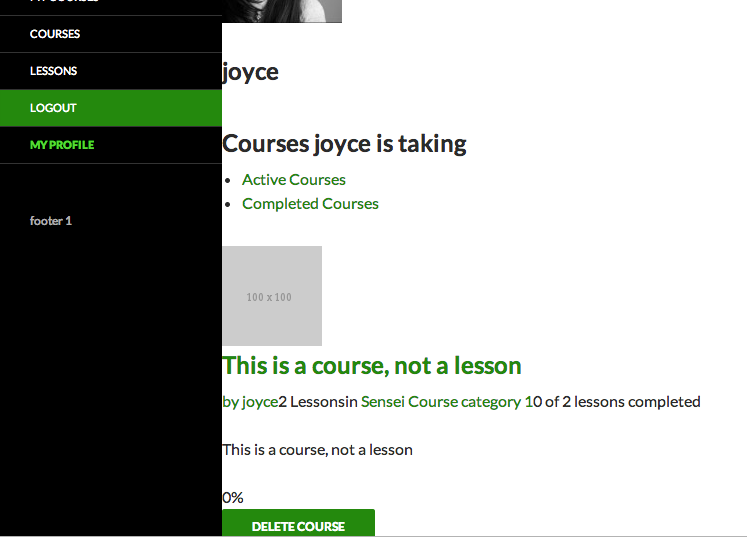 Plugin-wide settings in Sensei allow Courses to be marked “Complete” either when a user actually finishes all the Lessons, or when they achieve a passing mark on the Course. The usage of Certificates requires downloading an extension to Sensei. Currently this is free. Certificates can use custom templates or a default template that comes with the extension. You can assign a different certificate design to different Courses. Certificate awarding can be controlled so that a student only gets the Certificate if they’ve passed, not just completed a course. A plugin-wide setting controls this (see screenshot above). Certificates are sent automatically and can’t be manually re-sent by a teacher. 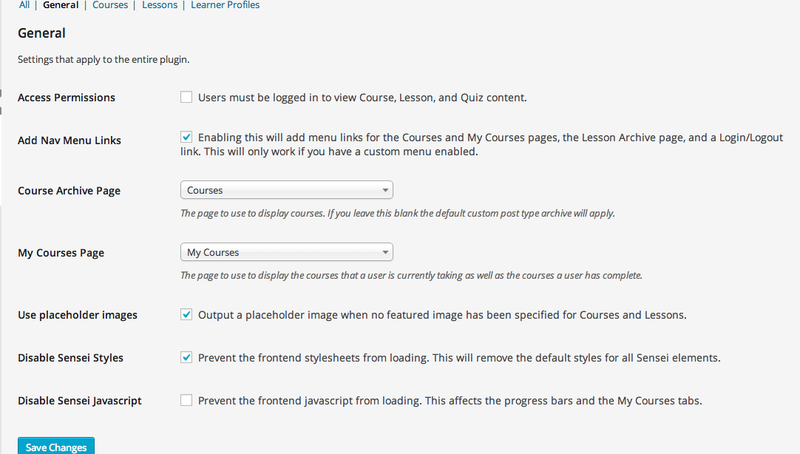 However, they are always available in the My Courses area of the plugin, where users manage their Courses. Sensei can be customized with templates (requiring coding skills) and some dashboard settings (mainly to determine image widths), but works best out of the box with select WooThemes. In other words, if you plan to use a non-Woo theme, you’ll need to be prepared for some coding work to get it to look right in some cases, even on the TwentyFourteen ‘default’ theme that comes with all WordPress installations. For other non-Woo themes, it’s usually just a case of adding some code to the wrapper files as described [here]. Unfortunately, there simply isn’t a way to make Sensei work seamlessly with every theme automatically. Otherwise, we have a variety of themes (including a free option, Mystile) which all work well with Sensei out of the box. You can view all of our themes that work with Sensei here. As explained above, if you’re not a developer, and don’t want to use WooThemes, it may be hard for you to get Sensei looking pretty. In June of 2013 (before their latest release), one blogger wrote about the development weaknesses surrounding Sensei integration with other themes. It’s the perfect solution for selling educational services from a blog, or providing employee or subscriber training. 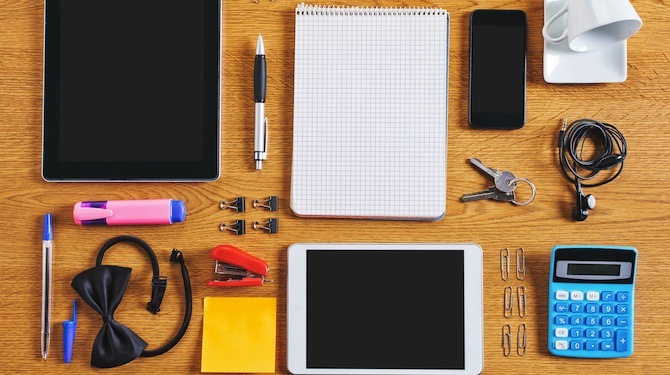 It is not, however, designed for large-scale usage by educational institutions. 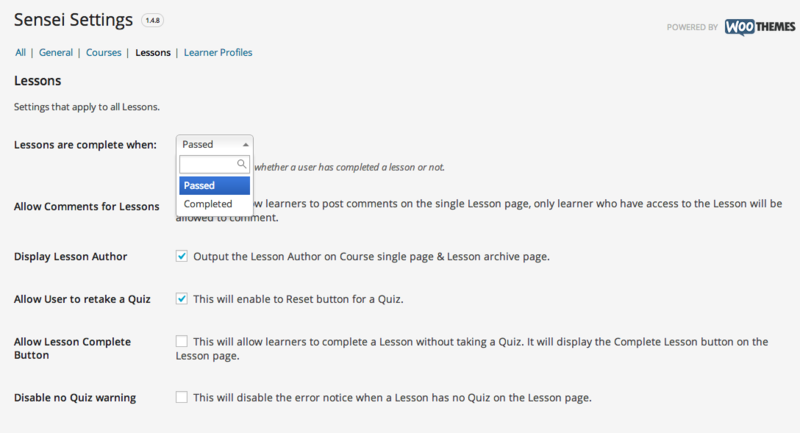 We’ve still got another LMS plugin to review, which will be on LearnDash, coming up. In the mean time, do tell us your experiences with Sensei. Or head on over to our review of WP Courseware to give your stories using that plugin. Also keep in mind that Sensei is still developing. Keep a lookout for its future releases and new features. 1) The author can not provide you with free personal consultation or advice. Keep your questions in the comments for the whole community to get answers to them too. 2) We are not the support team of any plugin or software discussed in these articles. Please direct your questions to the appropriate code authors. 3) Please don’t attempt to get link bait in the comments, or by writing to the author to ask for a link to your site on this topic. Once published, articles are finalized and we would rarely change them except in extreme circumstances to do with errors. If you notice something is really, really not right in these articles, and you have no intention of getting a backlink to your site by making contact, please contact the editor of the site, not the author. The author can not help you. Other than that, chat away, and let’s keep the discussion going! Fantastic and in-depth article here, love it when you guys do something as in-depth as this! Have a client using Sensai so will be forwarding this over to them, thanks again. I notice you have some performance testing features on your Dashboard, did you do any performance testing of these plugins. Exploring the feature set is critical – but their ability to scale is a particular concern. A reputable addon supplier for one of these plugins recently reported significant problems with one of them when as few as thirty concurrent users were active – and that was with a range of expensive hosting set ups, costing $hundreds per month. How well do they compare with multiple concurrent (active) users? What activities tend to slow down the system on each, and to what extent? Can anyone suggest where I can add a user friendly result to a page when the student has done a course/Quizz?? Hi Lisa, your plugin support team should be able to help you with this. This is not a support forum. I’m having a terrible time figuring out how to set up a log -in page for users of our site – do I need a plug in for this? The only thing I’ve been able to find is on optimize press and not only do they charge for the plug-in, but require a paid membership to access the ability to purchase the plug-in….Help? Please direct support related questions to the plugin author. Great write up Joyce.The Sensei plugin is a fantastic tool for people who don’t know their way around WooCommerce. The real benefit of this is that they can learn within the backend which is a great improvement for first timers who have to learn from videos and books. it no where explains the reports and which is the most important part of LMS. I have experienced learndash, it requires a huge effort if you want to make the reports downloadable by the group admin from the frontpanel. Most of the times client doesn’t want to engage into the dashboard so their should be an easier way to add some of the functionality of backend to frontend. Hi Najeeb, I think WisdmLabs has a plugin that may help you with this. LD also has had some overhauls in the last little while. If I were you I would bring up your concerns to them. No definite recommendations, though it seems like more resources for integrating an LMS on your site have appeared, or become popular since this article was written. Your insights could be useful here, if you want to let us know your findings. Hi, please direct support questions to the appropriate support teams of plugin sites. We can not help you learn how to use these plugins, nor is this a how-to or support forum. Thanks. I would also need it all to talk with infusionsoft. I am using Sensei, I was originally looking to do something more similar to a membership only learning site, and I had a monthly subscription to a service called Kajabi. However I needed to have something where I could print certificates and have quizzes so I liked that Sensei did that and If I bought it I would not need the fees I paid for the Kajabi (monthly). But this whole user management problem is a non-starter. Now that my site is up and running, I hope to enroll hundreds or thousands of paid users, Having no way to import them and having to enter their names and emails and passwords one by one, this is NOT the automation I am looking for in my workflow. Unless I am missing something, this is the weak link in the chain for scalability, and makes Sensei a Demo for me but not a workhorse or long term player. Back in the market for a replacement. Hi MIke, we wrote about two other LMS options on this site, which are basically the two other major players in this field. I would check them out and see if they have what you want. Pretty sure WP Courseware allows you to do a CSV import for example. Just to let you know, we are currently working on Sensei v1.6, which will address some of the pitfalls you mentioned (e.g. You will be able to manually add/remove users from courses within the dashboard), as well as some great new features such as email notifications and a new ‘teacher’ role. That’s great to hear, thanks Dan! Hi! I can’t figure out how to manually add a learner to a course and I am running v1.6. Can you provide me with a link to some instructions for this? Thanks! Two comments: 1) Read the article, your answer is probably in here. 2) Ask the maker, not the reporter. In other words, you need to contact Sensei support, not another company that just wrote about the plugin, to get help for it. Just to let you know, we are currently hard at work on Sensei v1.6, which will address some of the pitfalls you mentioned, (e.g. you will be able to manually add/remove learners from courses), as well as adding some great new features such as email notifications and a new ‘teacher’ role. We have also made some improvements to support the TwentyFourteen theme better for the next version. When it will be ready? The v 1.6. Approximately.